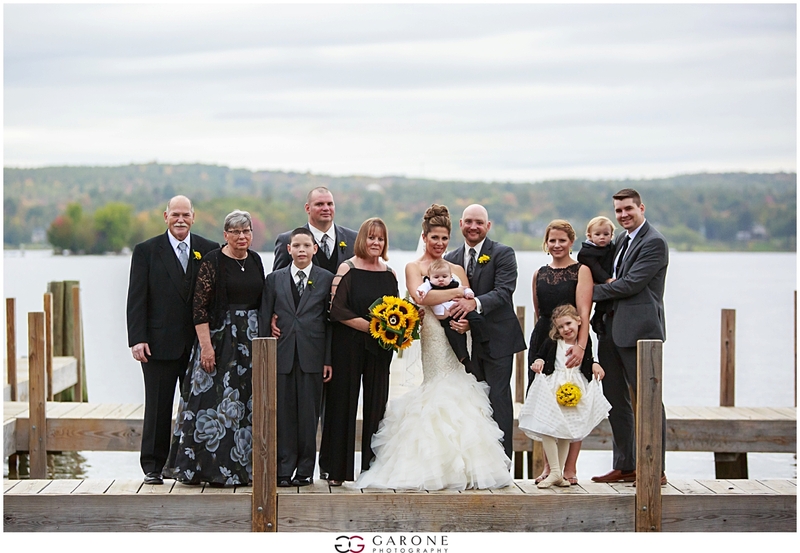 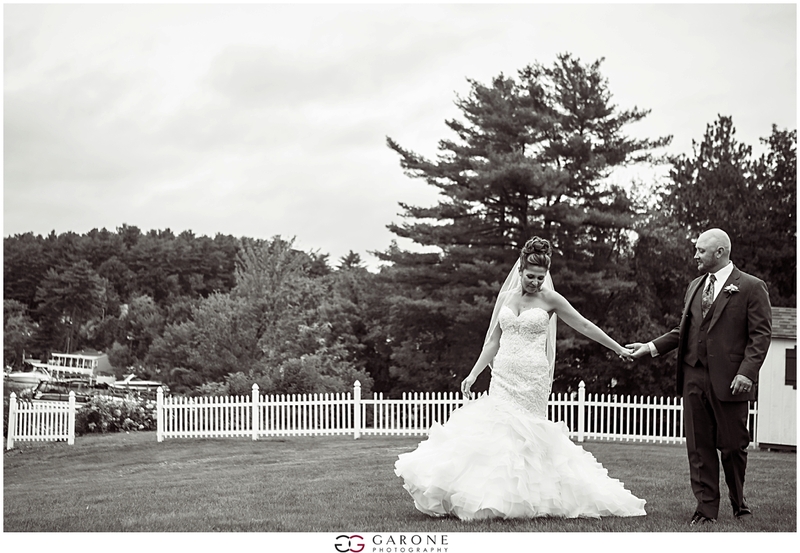 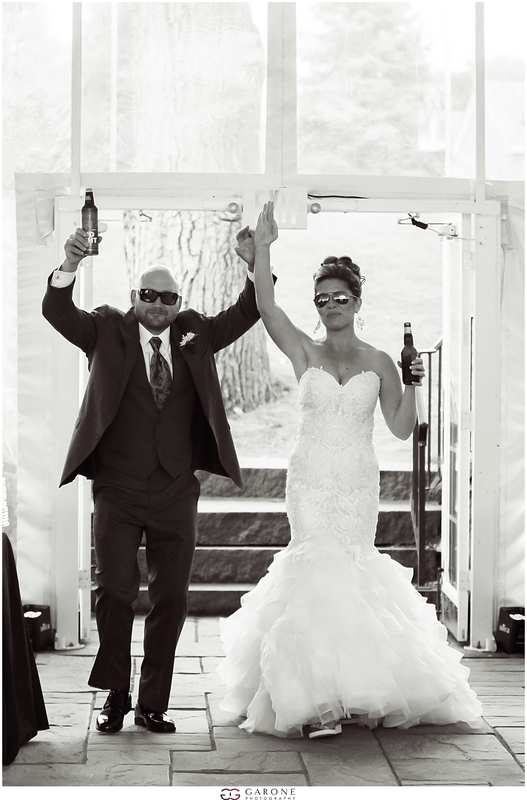 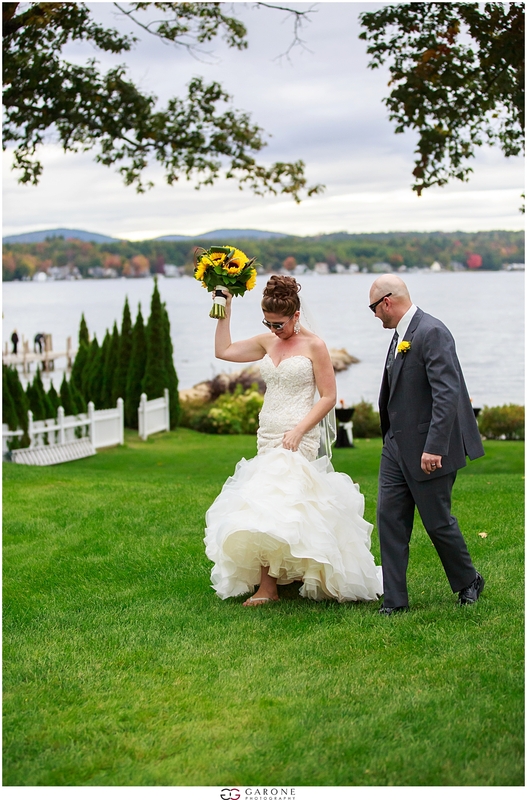 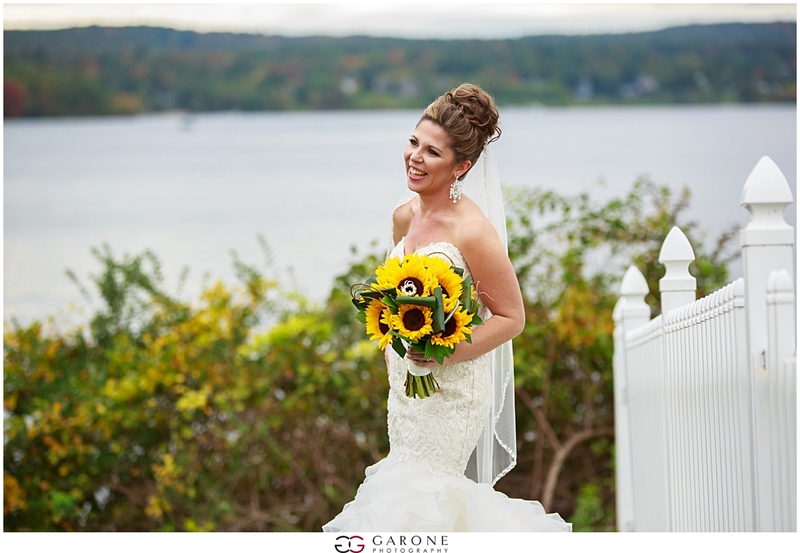 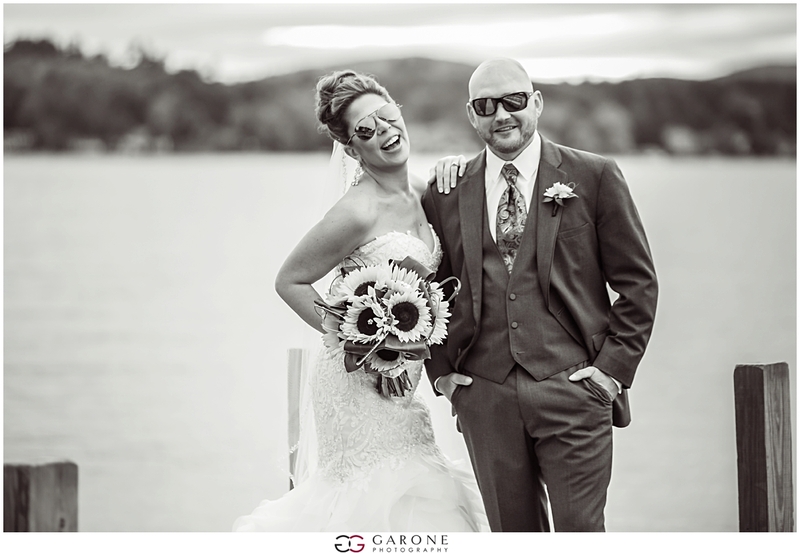 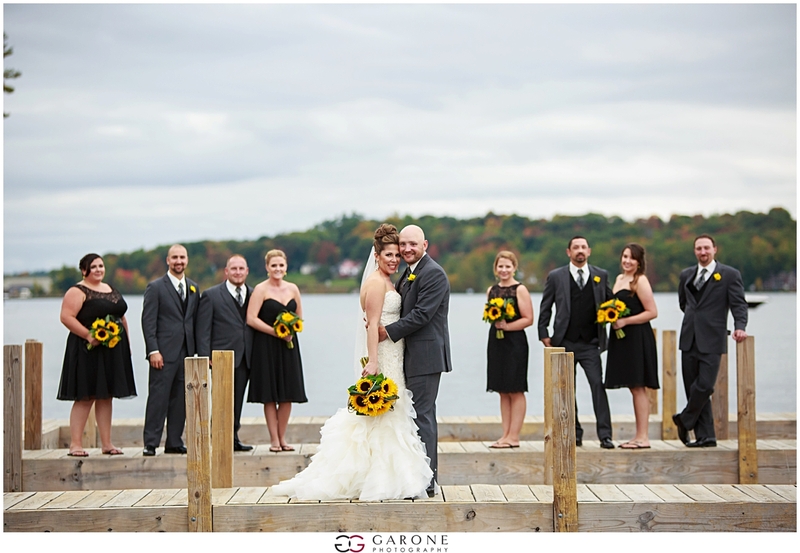 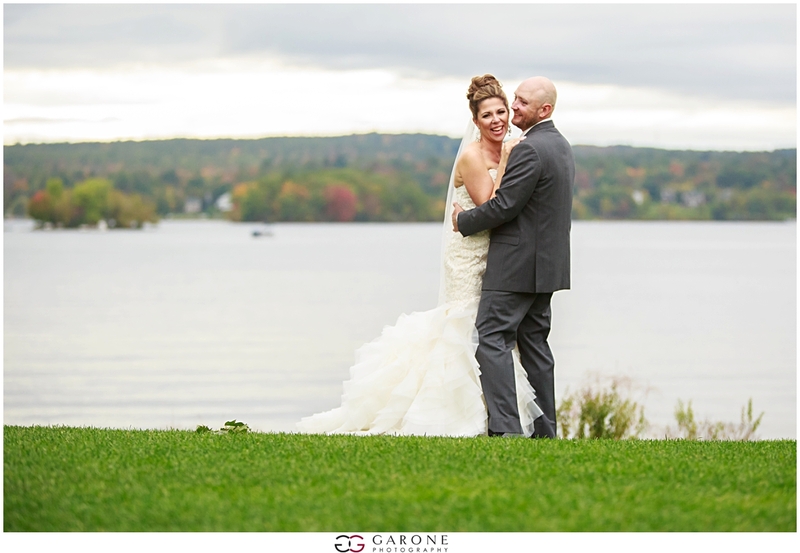 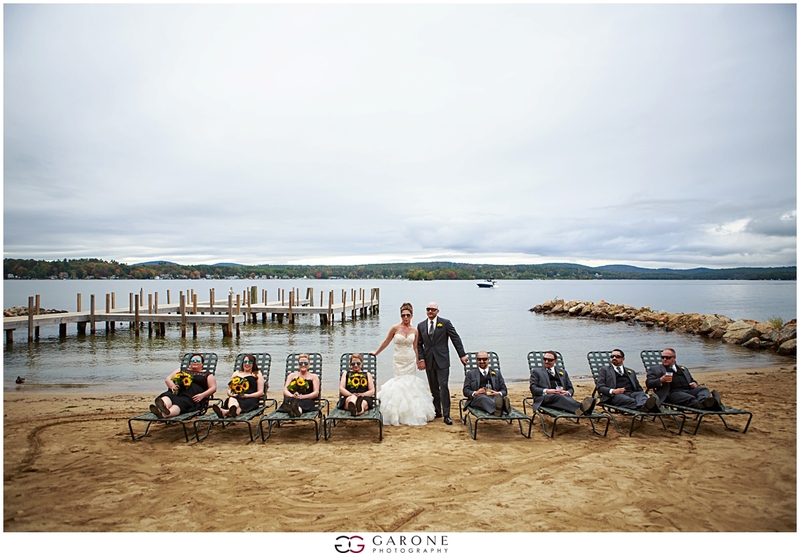 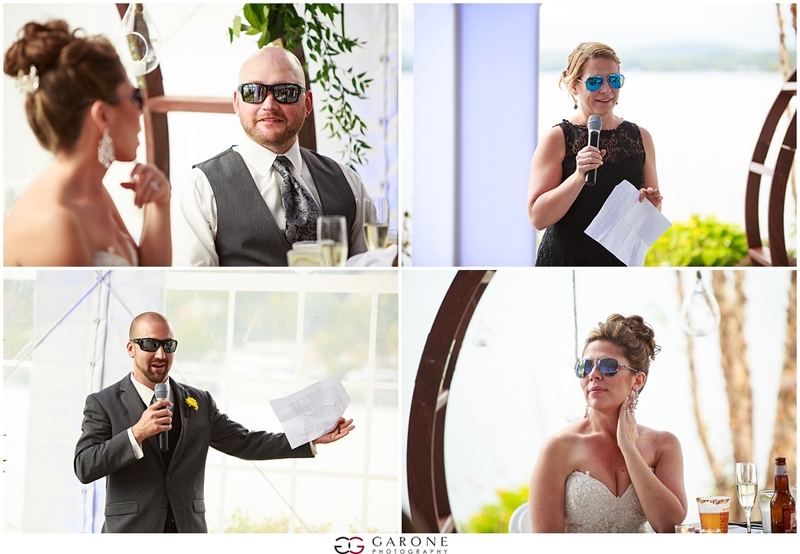 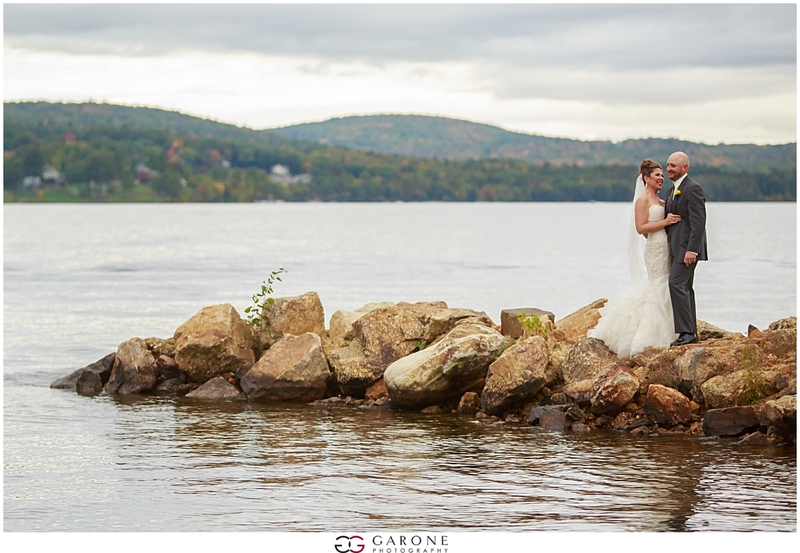 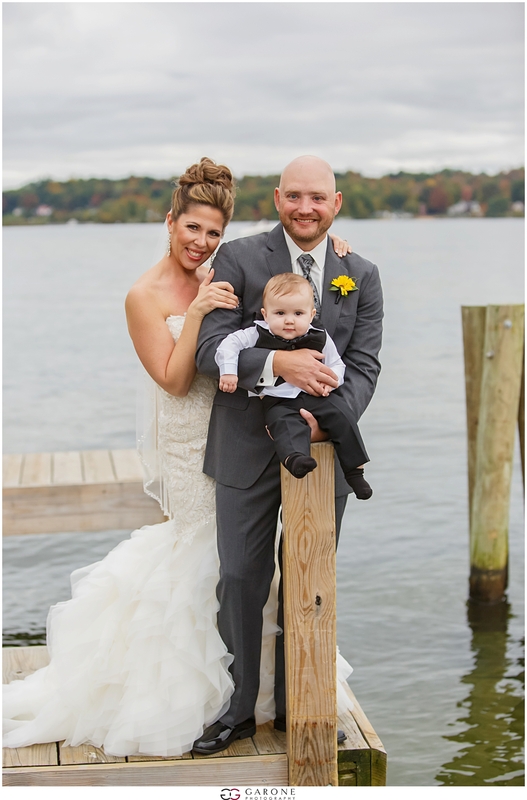 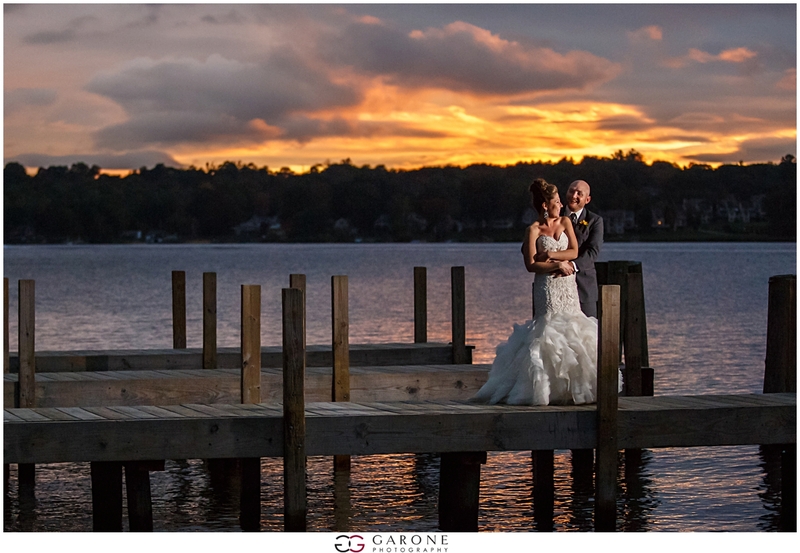 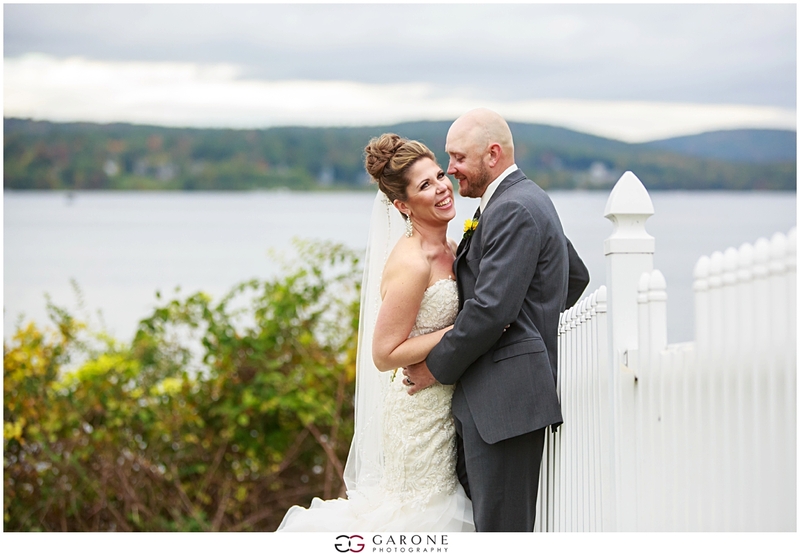 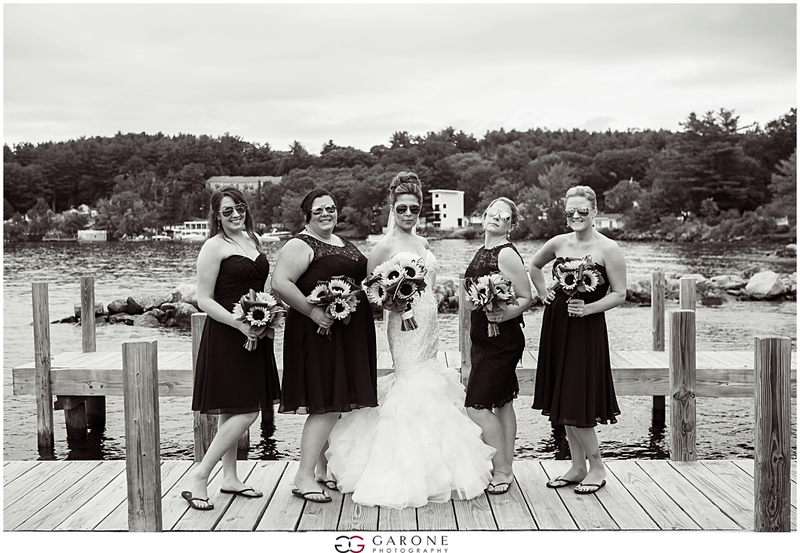 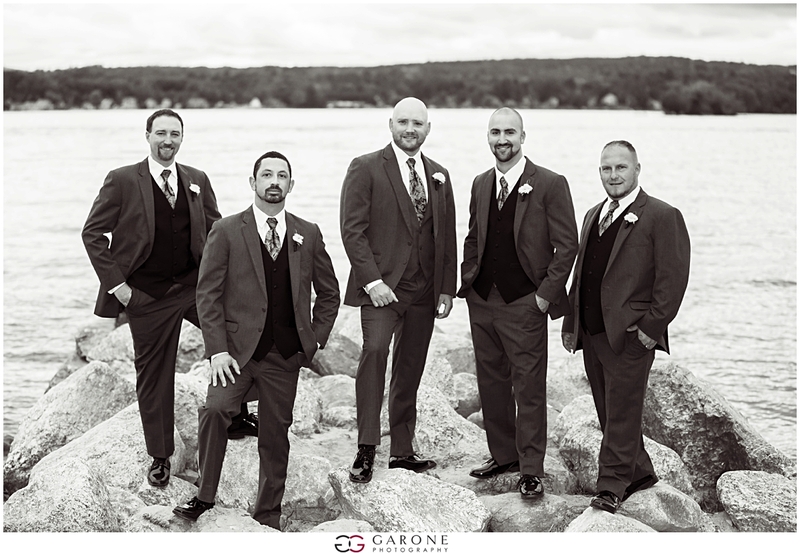 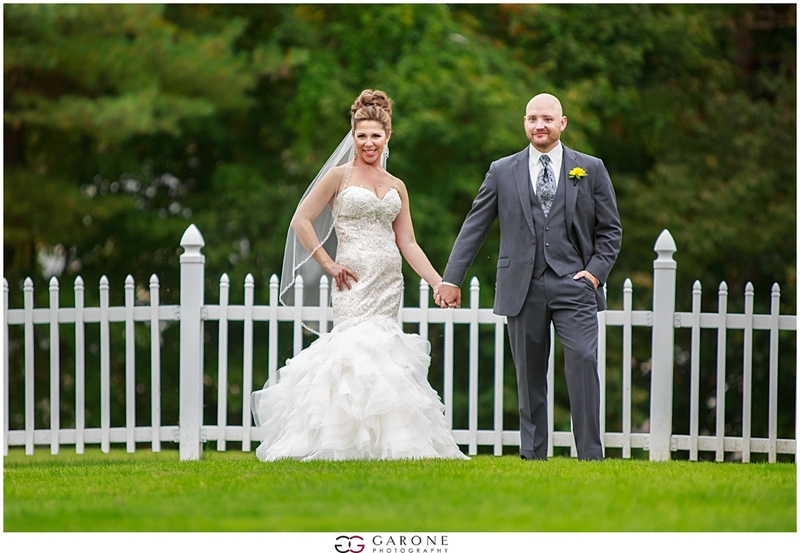 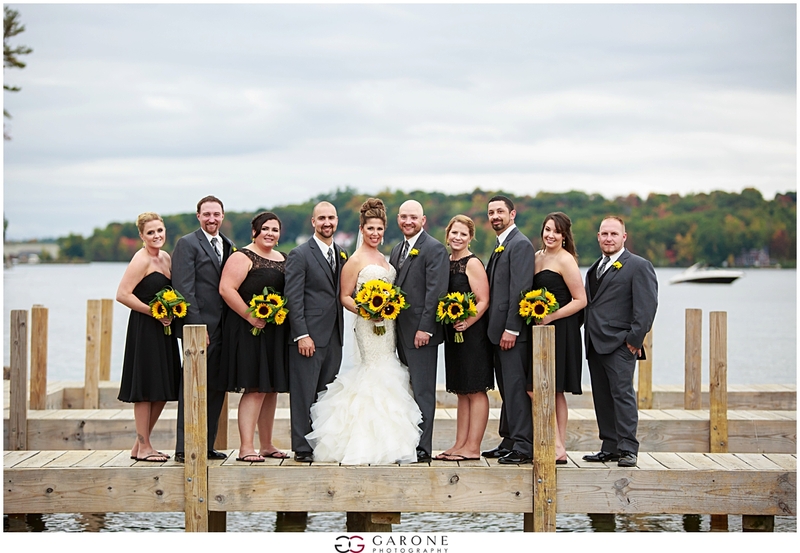 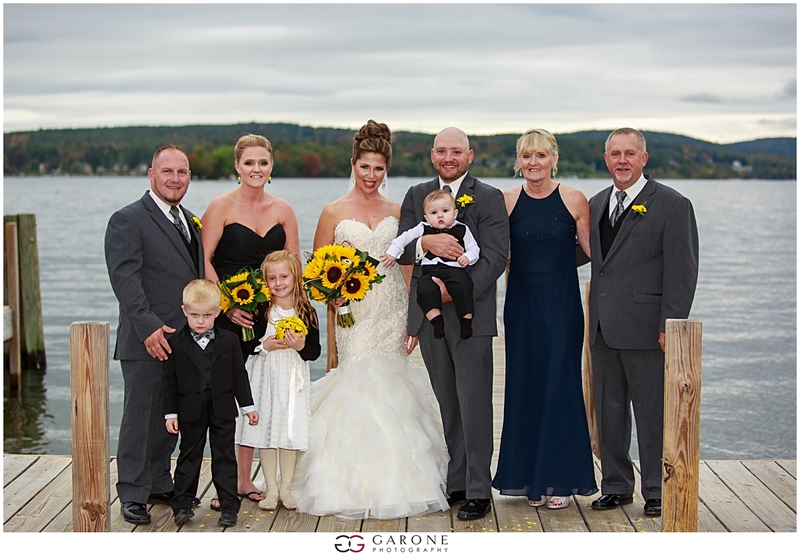 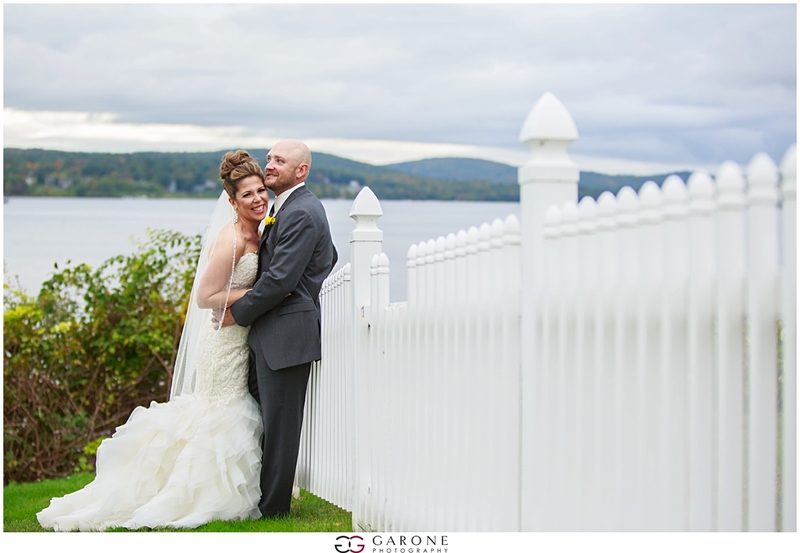 Bailey and Chris had a gorgeous day at The Margate on Lake Winnipesaukee. 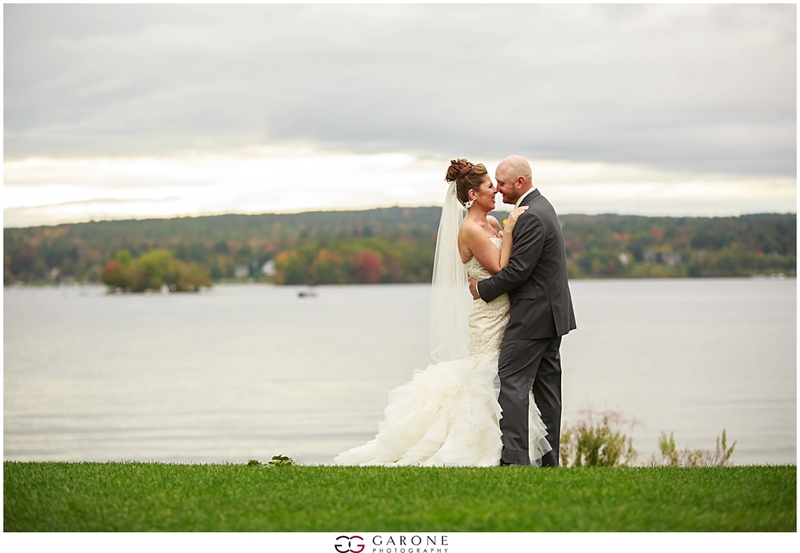 Mother Nature kept us on our toes all day, but held off until the end of the night which worked out amazingly for the fireworks image! 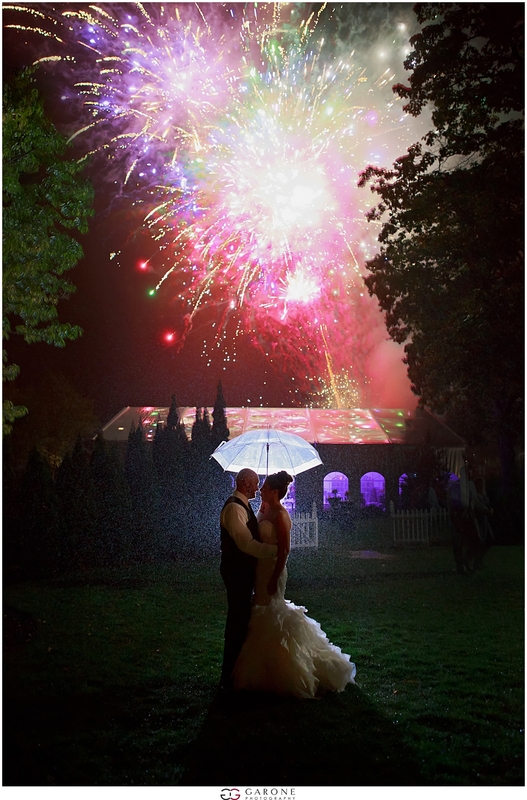 You wouldn’t think fireworks and rain would go together, but in our case … WOW! 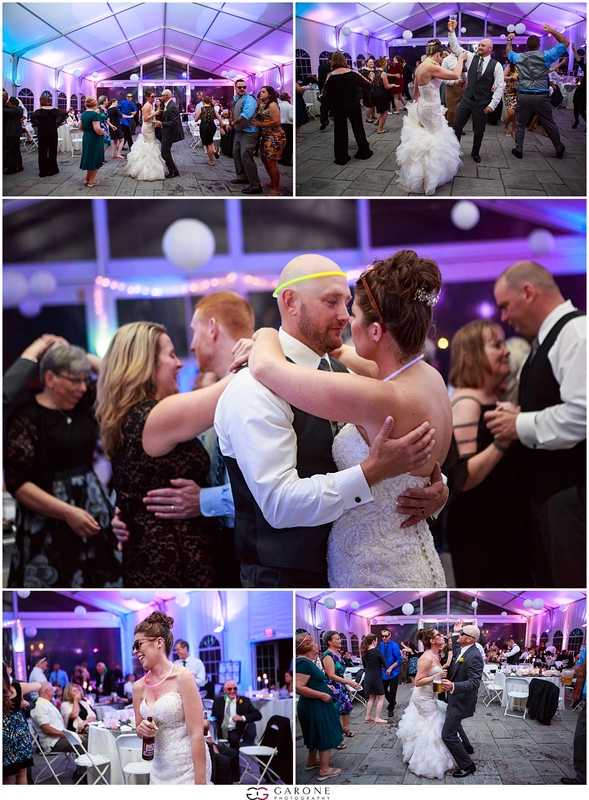 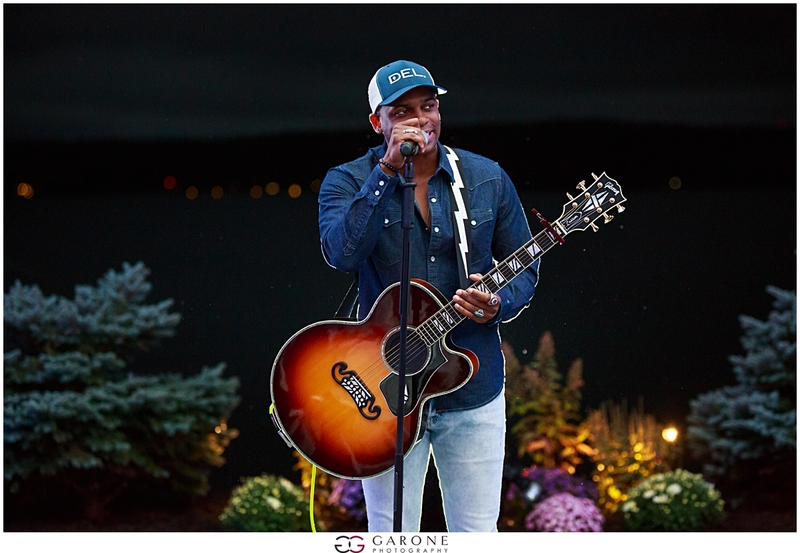 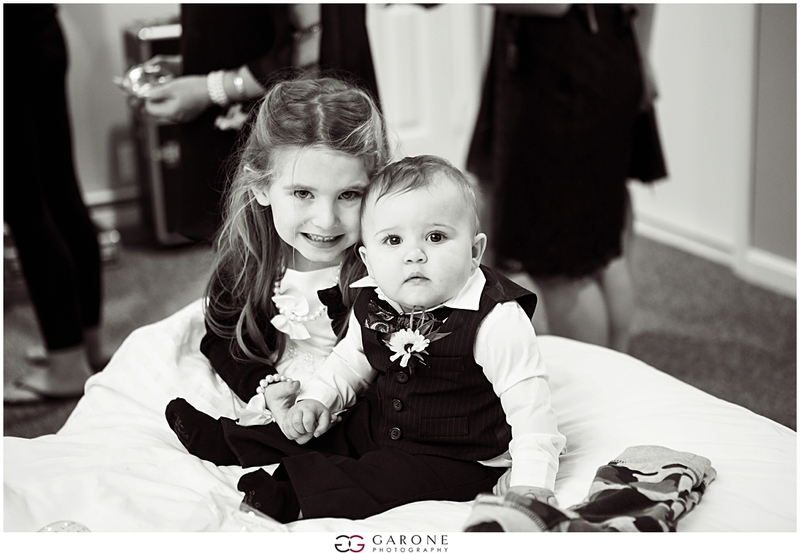 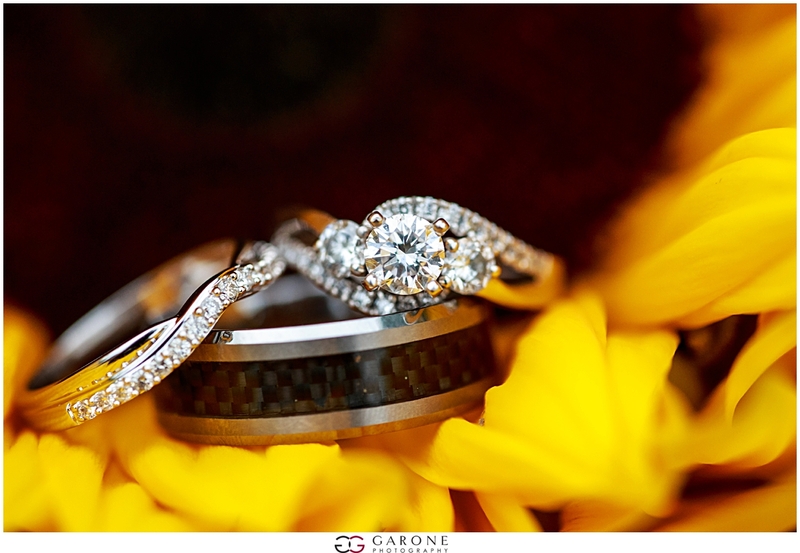 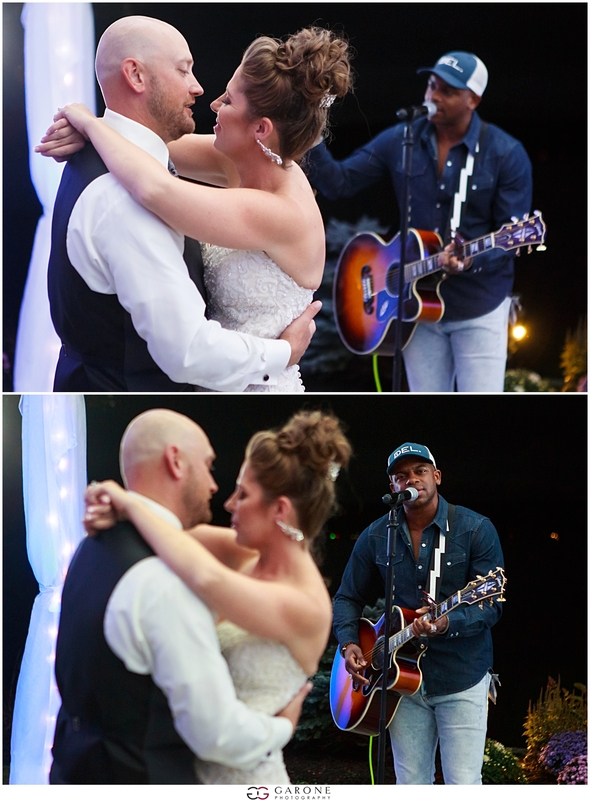 They also had the amazing treat of having country singer Jimmie Allen fly in and sing their first dance songs! 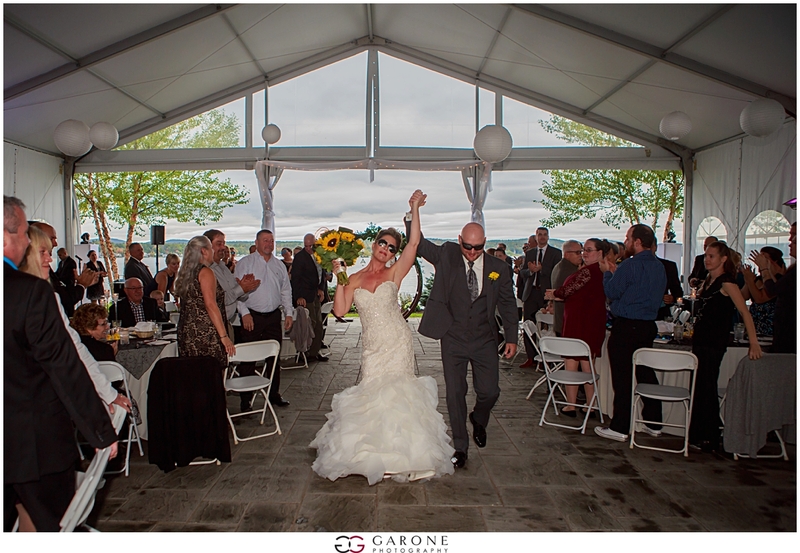 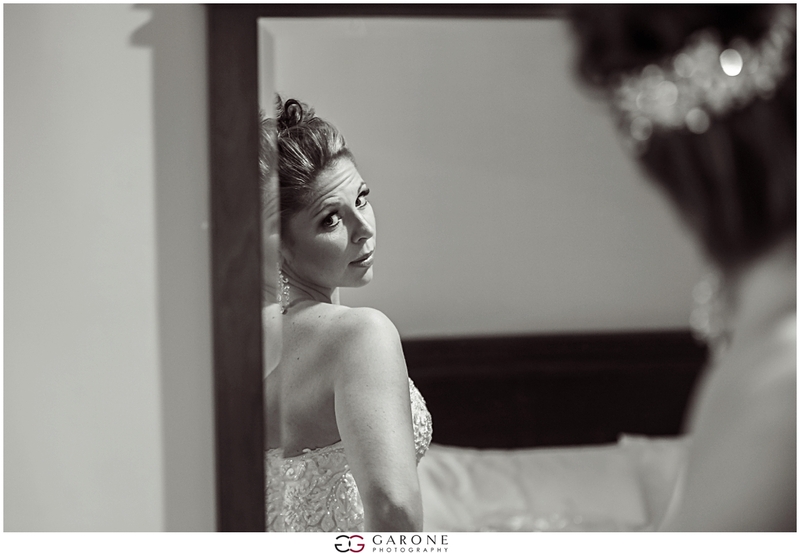 It’s not every day you get a song currently on the charts sung live at your wedding! 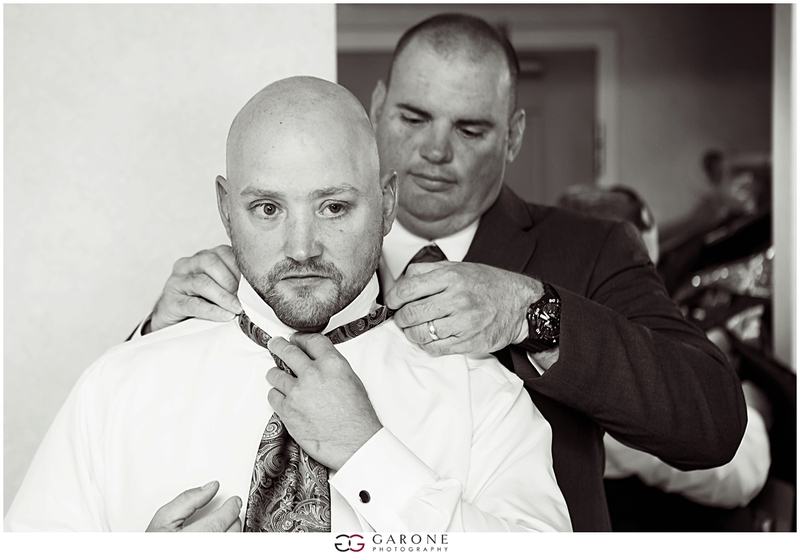 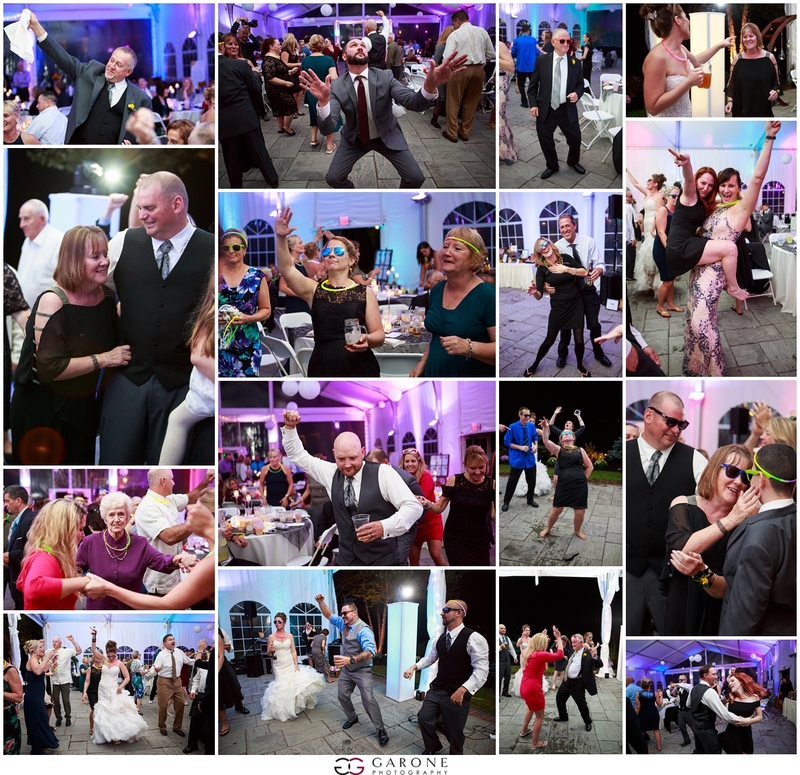 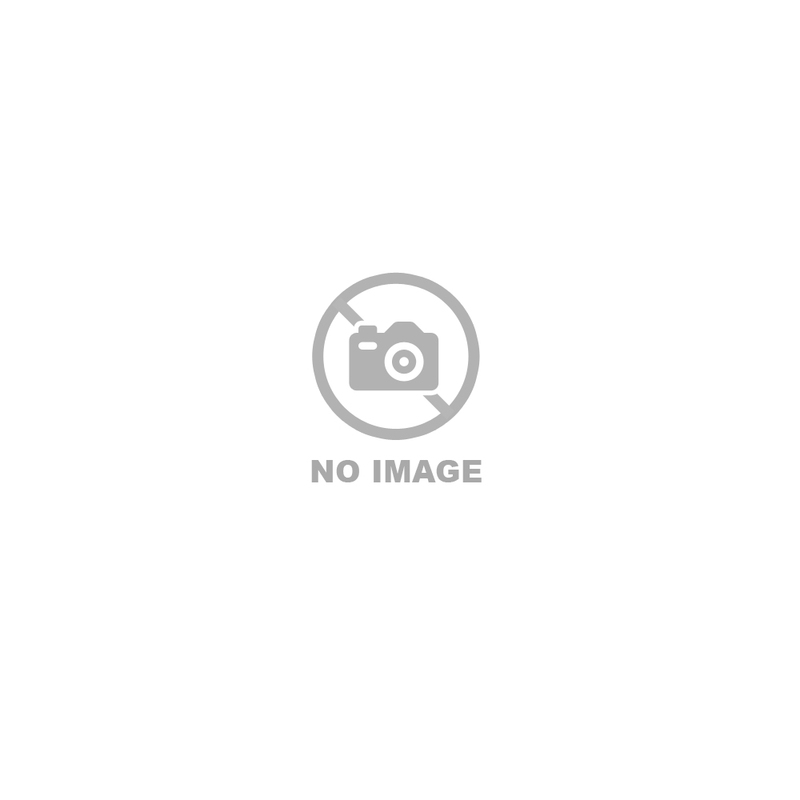 DJ: Chad Ardizzoni, Get Down Tonight Entertainment, Inc.